Vivo has introduced Z1 Lite in China, the company's latest mid-end smartphone packing a Snapdragon 636 processor. The phone has a 6.26-inch Full HD+ 19:9 display with a notch at the top. The notch accommodates a 16MP selfie camera alongside with other array of sensors such as Proximity sensor. Sitting at the back is 16MP+2MP dual camera, and a LED flash. The phone runs FunTouch OS 4 based on Android 8.1 Oreo, it supports dedicated dual SIM slot as well. Security is handled by face unlock implemented in the front camera and the fingerprint sensor at the back. The Z1 Lite comes in 4GB RAM/32GB storage version only; it is powered by a 3,260mAh battery. 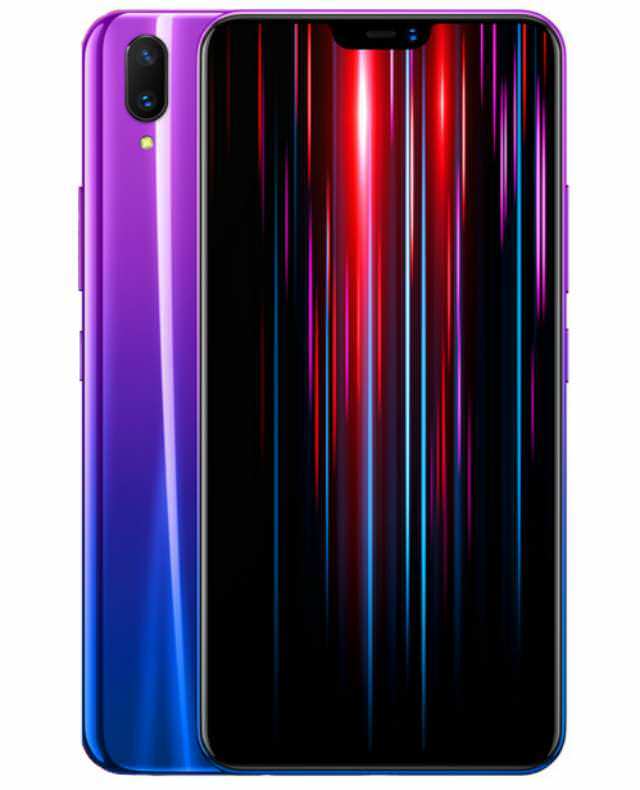 The Vivo Z1 Lite is priced at CNY 1098 ($159 USD). It is available for purchase in China.